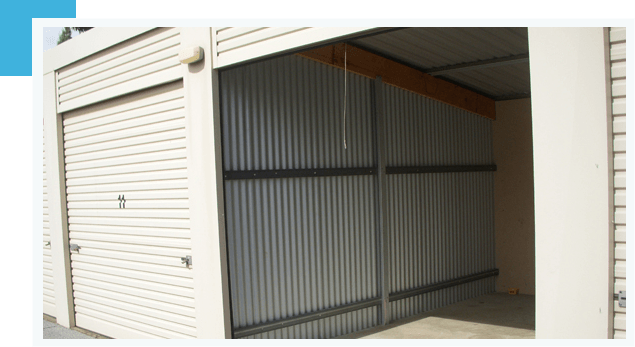 Byford Storage Units is a family owned storage business that has been servicing the Byford and surrounding communities since 2001. The units are clean and secure and come in a range of sizes to most economically meet your storage needs. The site layout enables drive up access to all units on a 24/7 basis. The facility is managed by O’Neil Real Estate.